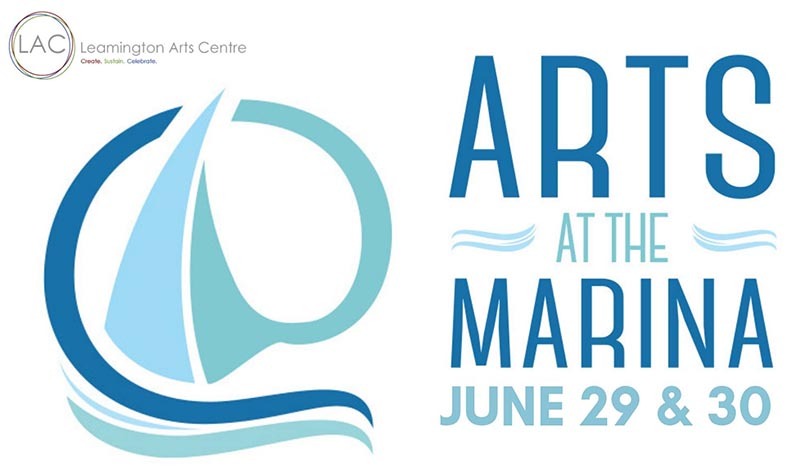 The 27th Annual Arts at The Marina takes place at the Leamington Marina and Rick Atkin Park on June 29 & 30, 2019. The event runs from 10am – 5pm each day. 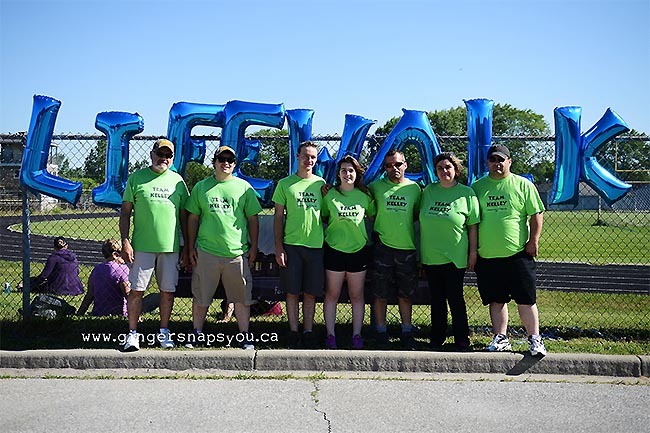 Bring the whole family out to enjoy a wide variety of artwork and entertainment at Leamington’s beautiful waterfront. With over 70 artists displaying unique and creative pieces spread out across the park grounds. Come for a stroll to see new interesting local and area wide artist works. An entire tent of CHILDREN’S ART ACTIVITIES! 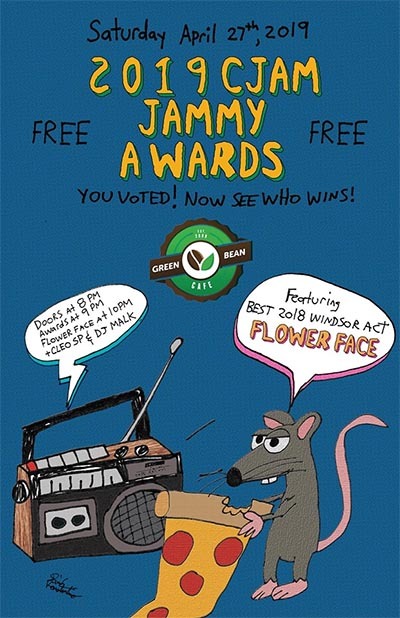 This is a FREE event for visitors! Food, refreshments, and live entertainment. This year marks the 27th Anniversary of Arts at The Marina!